Colon hydrotherapy is referred to as colon irrigation, Colonics, colon therapy, or high enemas. All these are names for colon hydrotherapy which uses water for inner cleansing. Colon Hydrotherapy--- is considered to be one of the safest ways to clear accumulated toxic waste from the colon. 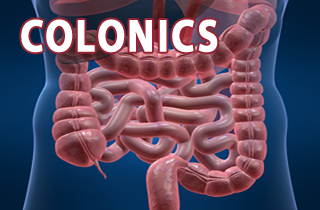 To learn more about Colonics, take a look at our Frequently Asked Questions (FAQs) page.